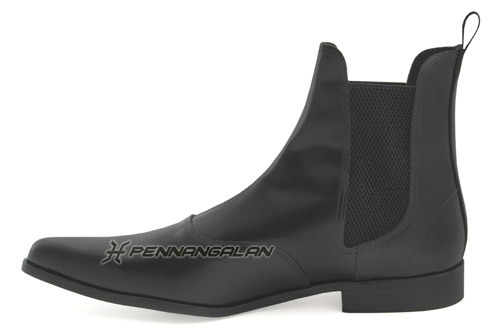 Classic handcrafted Chelsea boots with elasticated sides. Slips on and off, very comfortable. Traditional smooth hard soles. Available in real leather or VEGAN options. Our VEGAN boots are made from 100% animal-free materials.